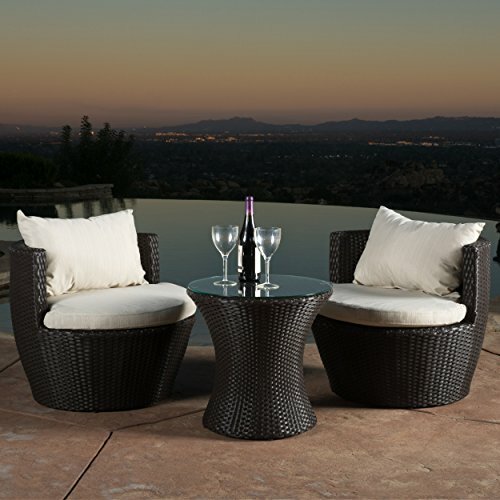 Now you can enhance your outdoor living space with this beautiful Three-Piece Bistro Set. Install this on your patio and instantly upgrade your home’s look. 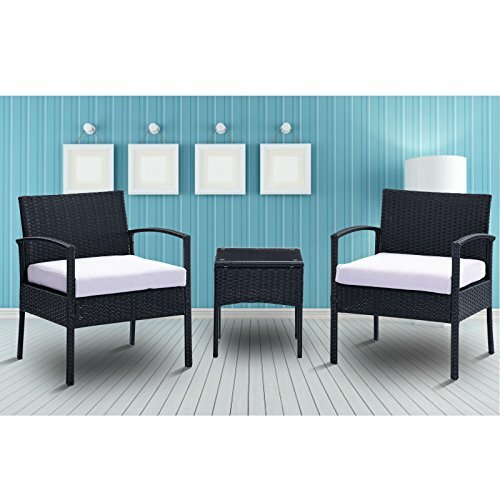 This outdoor bistro set includes a table and two chairs made with durable, powder-coated steel frames. They have reversible cushions that come with an easy on/off clip. 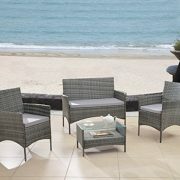 The chairs are made with 100-percent outdoor printed fabric and contain polyester filling material for the cushions. 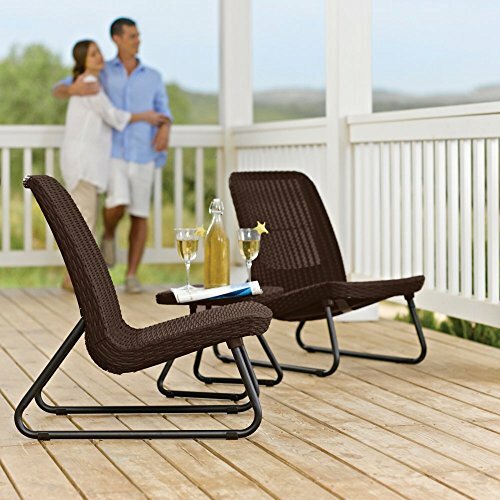 Now you can enhance your outdoor living space with this beautiful Three-Piece Bistro Set. Install this on your patio and instantly upgrade your home’s look. 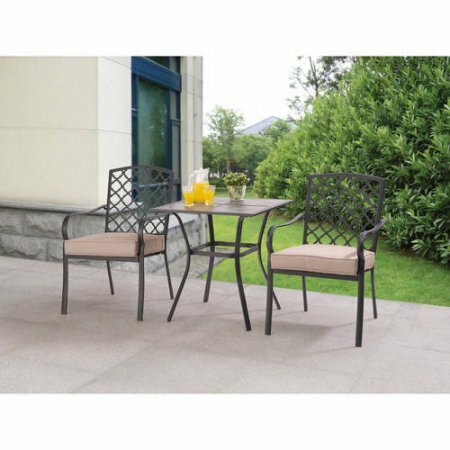 This outdoor bistro set includes a table and two chairs made with durable, powder-coated steel frames. They have reversible cushions that come with an easy on/off clip. 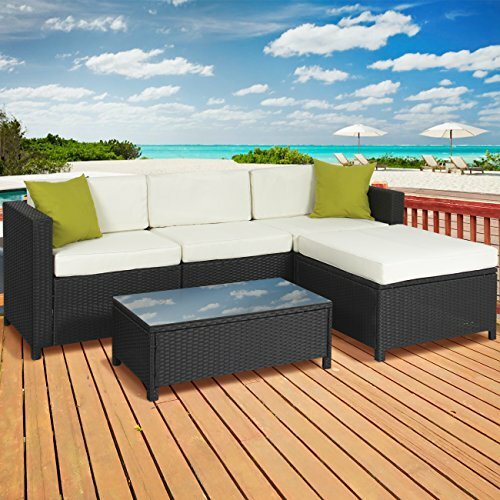 The chairs are made with 100-percent outdoor printed fabric and contain polyester filling material for the cushions. 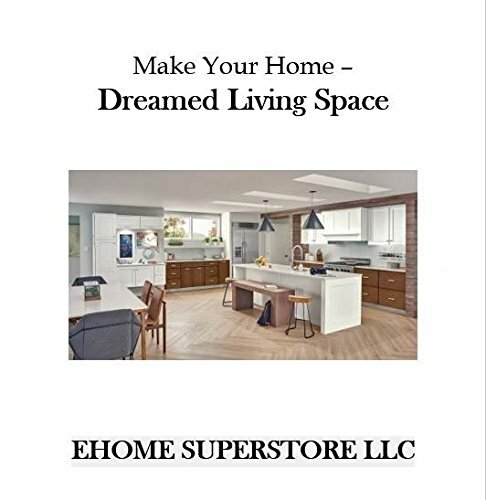 Chair dimensions: 27.95″L x 23.03″W x 36.02″H. Table dimensions: 27.17″L x 27.17″W x 27.95″H.